I don't know about you; but if you are still using tawas at this age and time... Get outta here! Rexona deodorant has been in the market for quite sometime already. I remember that this was the first deo I was given as a growing boy. Years have passed and the habit is till alive. After a quick bathe, Rexona is the first thing I apply. It's not heavy , dries quickly and most of all it gives you a fresh scent all day long. 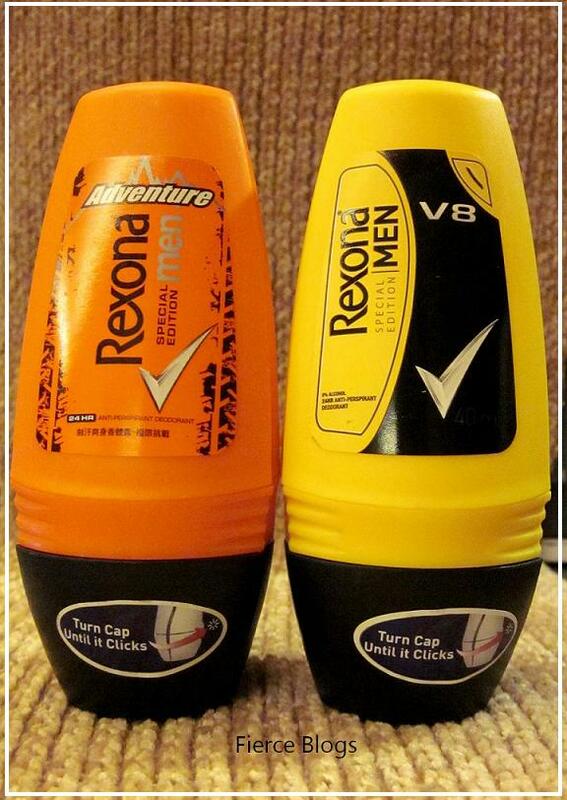 My personal favorite of all the scent is from the Rexona Special Edition which is the Adventure scent. 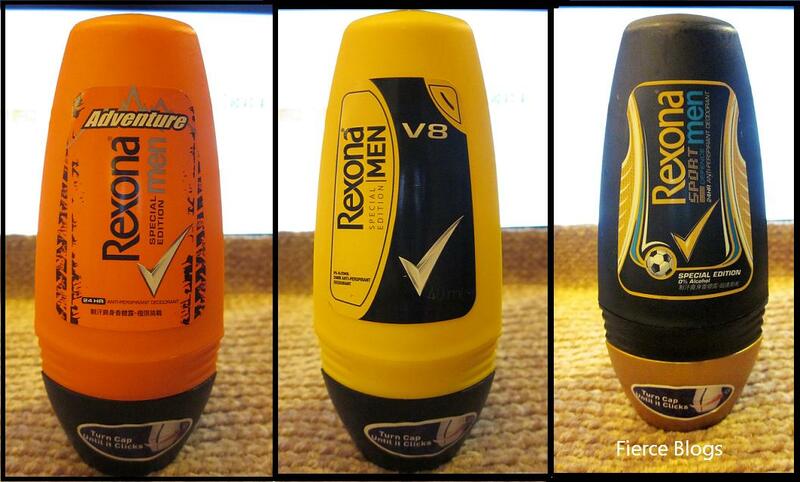 Next to it is V8. I guess their colors have something a lot to do about my personal choice. I just love colors and I am not afraid of them! 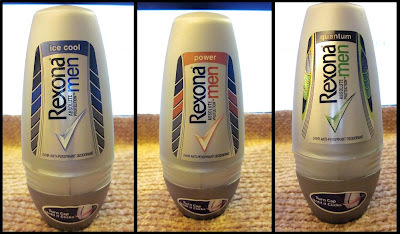 Normally, I choose an anti-perspirant since I sweat a lot. 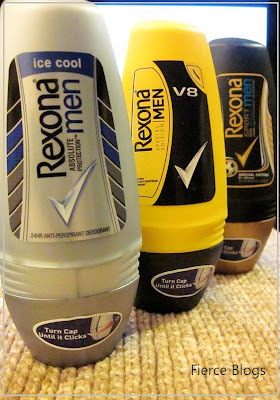 At least it reduces the flow of sweat the whole day. You have to make sure what works best for you. 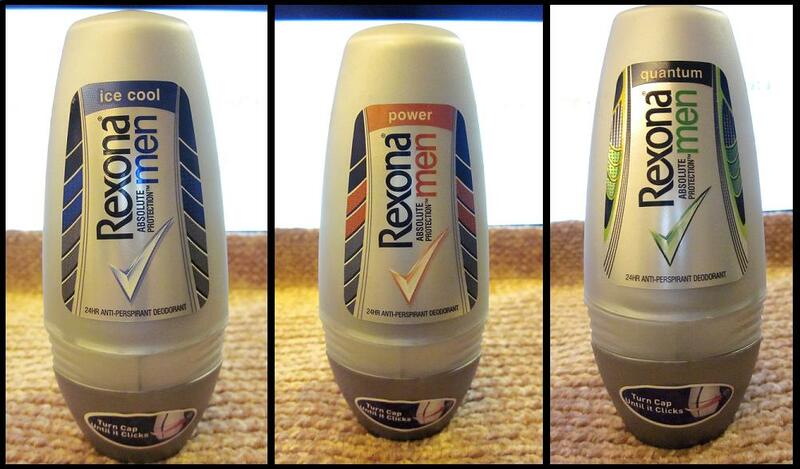 Either deodorant or anti-perspirant. 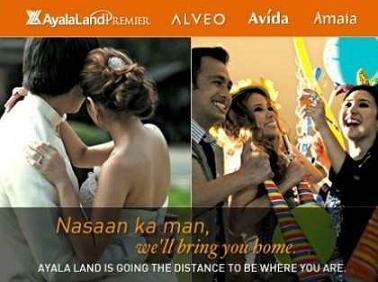 To know more about the difference, you can read more here. 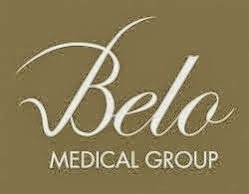 You can check out their Facebook Page. 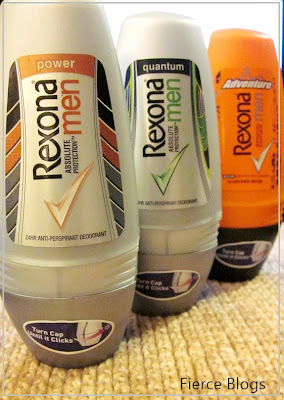 Fierce Blogs would like to thank Rexona Philippines for making this blog possible. Love the shots! What camera do you use?